“1817. The happy chaos of the Yuletide season has descended upon the country estate of Shackleford Park in full force, but lady’s maid Kate Darby barely has the time to notice. Between her household duties, caring for her ailing mother, and saving up money to someday own a dress shop, her hands are quite full. Matt Harlow is also rather busy. He’s performing double-duty, acting as valet for both of the Steeple brothers, two of the estate’s holiday guests. 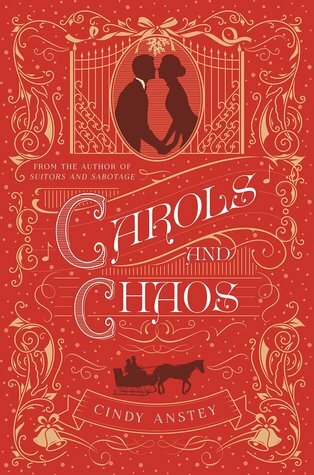 Your Christmas adventure awaits, and it has all the drama of your favorite novels of manners. 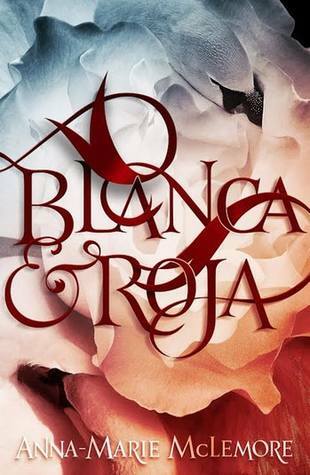 A twist on a classic myth, Blanca & Roja is the perfect end of the year adventure you won’t want to miss. 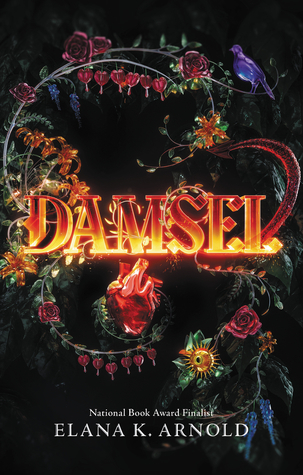 Elana K. Arnold turns the classic princess story on its head in a way you will never forget. “Things usually do not go as planned for seventeen-year-old Noah. 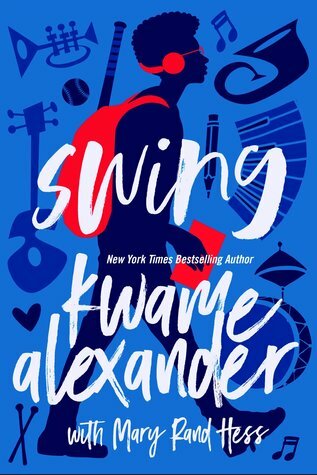 He and his best friend Walt (aka Swing) have been cut from the high school baseball team for the third year in a row, and it looks like Noah’s love interest since third grade, Sam, will never take it past the “best friend” zone. Noah would love to retire his bat and accept the status quo, but Walt has big plans for them both, which include making the best baseball comeback ever, getting the girl, and finally finding cool. If you want to go on a fun, verse driven adventure by two incredible authors, this is the perfect book for you. Who knew an Albert Einstein-inspired character would be the perfect person to go solve a nerdy mystery with? 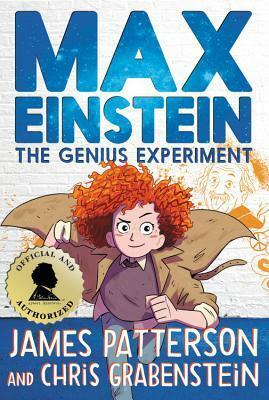 By the end of this novel, Max Einstein will be your new fictional best friend.